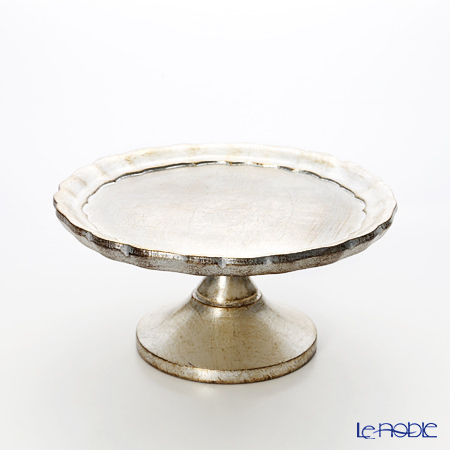 Antique style wood tray is reminiscent of the Italian Renaissance period. These trays are made in a family-run small factory and the work to put gold leaf to tray is similar as Japanese traditional crafts. The weight is very light and it’s easy to use as a tray and also we can use it as an interior to display for small things and accessories. Your search for selected condition returned 160 results. Wooden tray of antique design reminiscent of Renaissance Italy. Antique design reminiscent of Renaissance Italy, wooden coaster.